We love sharing new collections with you and today we have the latest additions to the First Edition family, perfect for your autumn craft projects. Designed by Linda Wood, the brand new First Edition Mulberry Kisses features delicate lace prints, graceful florals and charming repeat patterns. The newest First Edition Papercraft collection is perfect for elegant and feminine projects with its beautiful purple, green, blue and cream colour palette. Featuring fabric textured, glitter, spot UV and half double sided paper designs, you will able to create a stylish touch to your craft projects. Falling Leaves by First Edition encapsulates the magic and warmth of autumn in a papercraft collection. With its earthy colour palette, the collection combines the grace of nature with on trend rustic designs and delightful repeat prints. 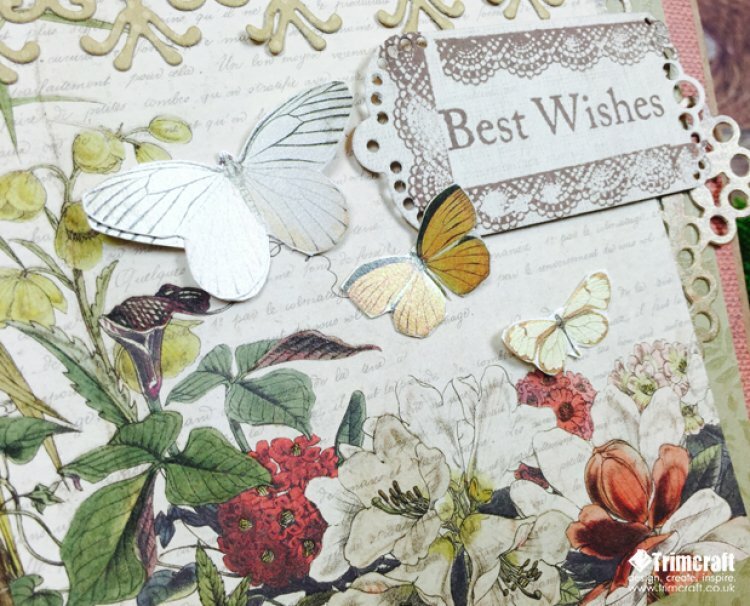 This collection is perfect for creating card for celebrations and giving thanks with the added luxury with the fabric, pearlescent and UV effects designs. It’s a tough choice but which one is your favourite? These collections will be available in the next few weeks; we can see many lovely projects being made with these collections. Share your First Edition projects with us in the project gallery.